Equilife TLC Frog Supports are designed to be bandaged to the frogs of horses or ponies suffering from laminitis. Thanks to the cushioning & support they provide, upto 80% of laminitics will be immediately more comfortable when they are fitted. Equilife TLC Frog Supports are easy to bandage on & one size fits all, from Shetlands to big horses. 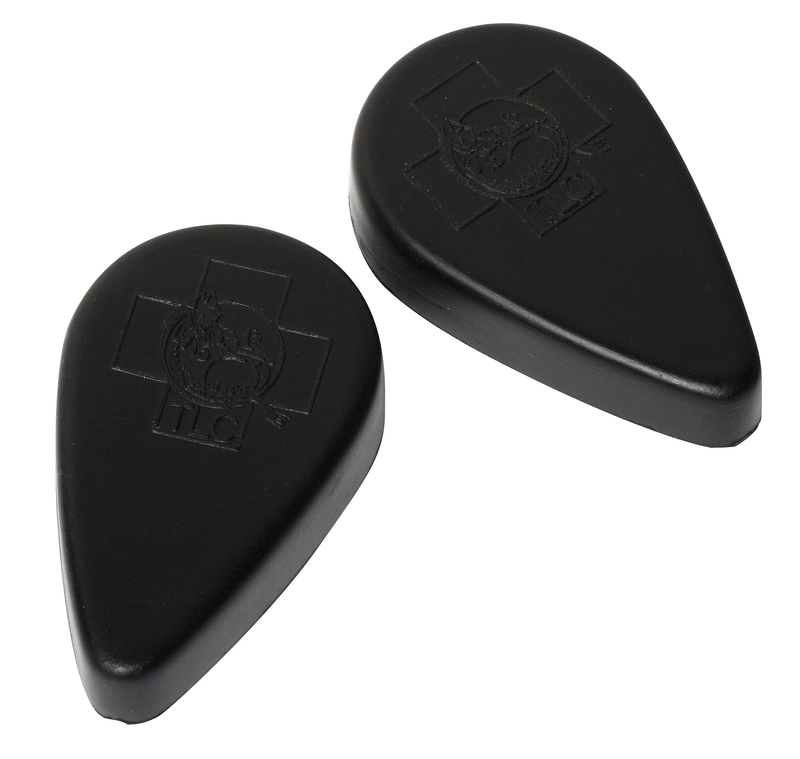 They are 8.8cm long & 5.3cm wide at their widest point. Equilife TLC Frog Supports are a must-have for any owner of a laminitis-prone horse, or for any equine first aid kit, as you can never tell when laminitis might strike! 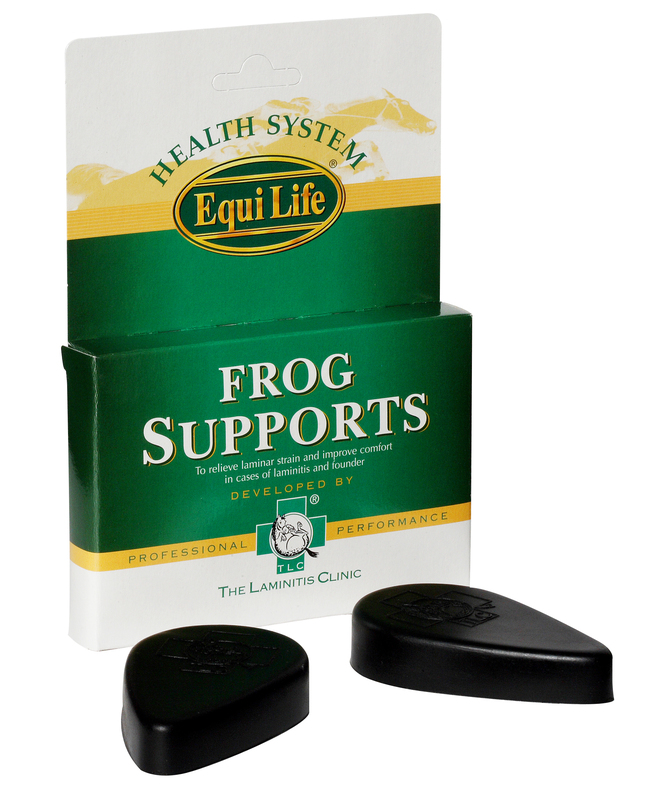 Equilife TLC Frog Supports are sold as pairs.